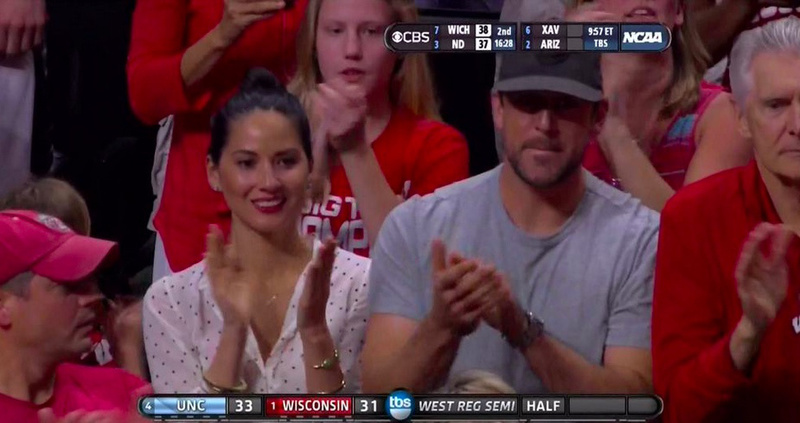 Prior to the start of training camp next month, Green Bay Packers quarterback Aaron Rodgers is spending his downtime with his lovely girlfriend Olivia Munn in unconventional fashion. A video of the duo practicing swordplay was unearthed on Monday courtesy of Munn’s Instagram as she prepared for her upcoming role in the film X-Men: Apocalypse. While Munn was locked in, Rodgers played around like he was a B-level villain in a Bruce Lee movie. A kendo stick or sword would have been a great option for Rodgers last January when the Packers coughed up the NFC title in Seattle. Perhaps he was practicing a new way to attack the Seattle Seahawks, whom visit Rodgers and the Packers in Week 2 on September 20.